The typical American lets more than a week's worth of vacation days go by without using them, just because they lack the funds to travel. Finding those funds doesn't mean you have to compromise on quality. Who wants to have a cheap travel experience that makes you cringe when you remember it? Don’t let this happen to you! Great vacation deals that let you bring back good memories, photos and souvenirs make everybody happy. Outski helps you find travel deals and get the most out of your hard-earned money by collaborating with your friends, family and other contacts to find the most interesting, exciting and economical travel options. Outski helps you plan and estimate how much your trip will cost, and recommend how much you should set aside for that trip to make it happen. 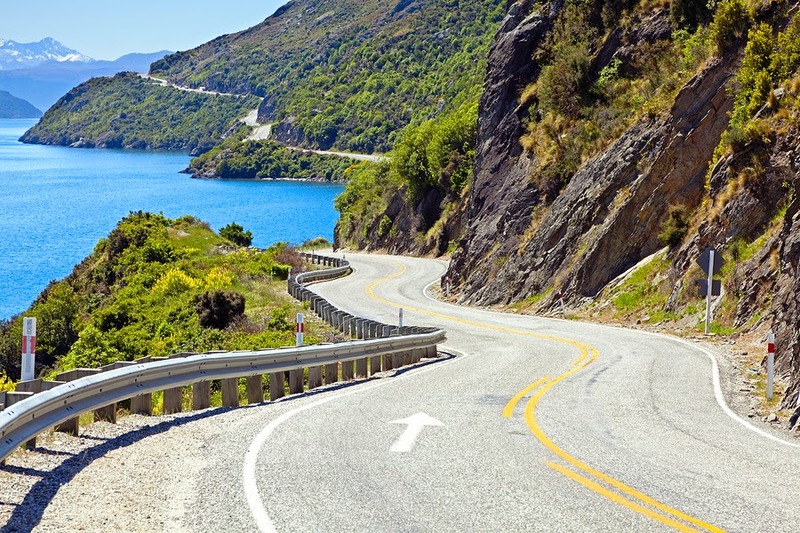 A Vacation Savings Account (or “VSA) with Outski lets you save funds to pay for your trip and make it a reality. Your VSA gives you flexibility: use it anywhere you would normally use a debit or credit card. The best part about it is that these are funds you’ve already saved! Interact and collaborate with other Outski users through social media, apps and on the website site before, during, and after your vacation travels to integrate your experiences. Book your travel plans instantly with the Outski advantage—it's all there when you need it. You already dream about traveling with friends to far-flung spots you've pinned on your bucket list. 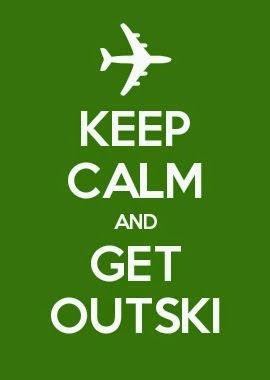 Outski turns your travel plans inside out by giving you a way to take the inside dreams and get out there actually doing it with your family and friends. Take your bucket list to the Outski site and start exploring how you can do that whole list much sooner than you thought possible. Want to go zorbing in New Zealand? Drink mint tea in Morocco? Cave dive in Guam? Pub-hop in Ireland? Check out how a Vacation Savings Account and travel deals turn discounted travel into great times. Get an Outski VSA and get busy doing it!